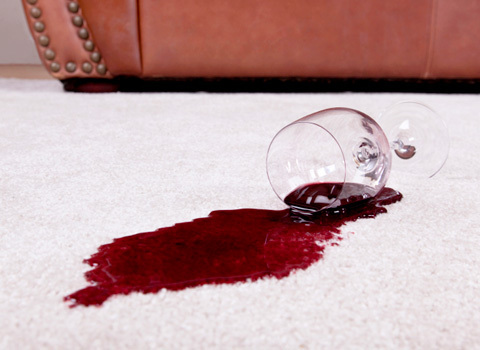 You don’t have to be a carpet cleaning expert to be able to remove stains (but it sure helps). Here are some of our best tips to help you get carpet stains out yourself. Arm your home with Chem-Dry World Famous® Spot Remover for Water-Based Spills and World Famous® Grease & Oil Remover for oil-based spots. Call us today at (360) 734-3551 to order with your next cleaning. For more detailed information on a specific spill, please call John’s Chem-Dry of Whatcom County at (360) 734-3551 to see if we can help. Many fiber manufacturers also provide a toll-free cleaning assistance and advice.